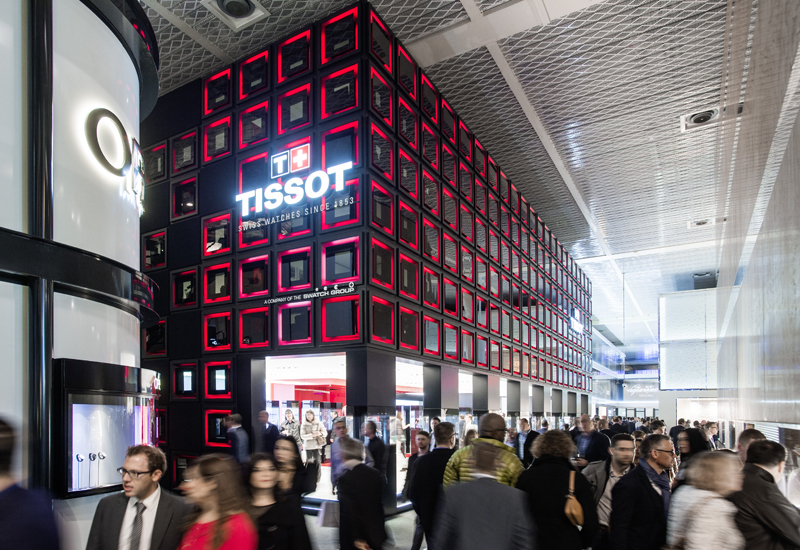 Baselworld is denying that Swatch Group was not kept informed about its plans to improve the show in 2019 as it attempts to get back on the front foot with news about changes to the format and layout of the fair. Michel Loris-Melikoff, who took over from long standing managing director Sylvie Ritter on July 1, is also extending an invitation to Swatch Group to discuss a way forward. 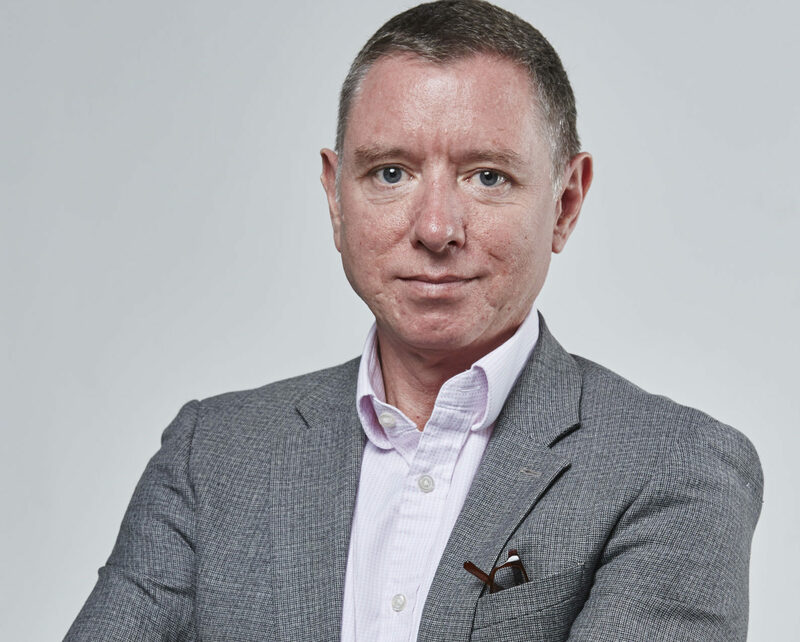 “We want to conduct the fair in 2019 as attractively as possible, in a new style and with a new way of thinking. 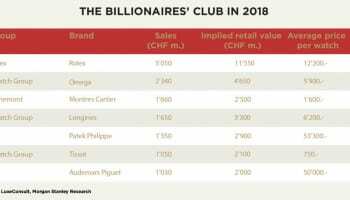 With this in mind, I hope that a successful edition of Baselworld in 2019 will motivate Swatch Group to again participate in the show in the future. I personally would be very pleased to hold constructive talks with Swatch Group,” Mr Loris-Melikoff says. 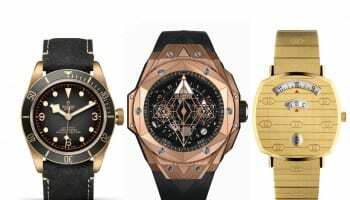 However, 24 hours after Swatch Group CEO dropped the bombshell that he was pulling all 18 watch and jewellery brands out of Baselworld, the show’s organiser MCH Group cannot hide its disappointment. “We extraordinarily regret Swatch Group’s decision. The cancellation is all the more surprising for us because this news reaches us at a point in time when new management has arrived with a new team, new esprit and many new ideas,” says René Kamm, CEO of MCH Group. Among the developments for 2019 are a reconfiguration of the ground floor halls and the addition of more places to eat. The event focuses on Hall 1 in 2019, says Mr Loris-Melikoff. The highlights from Les Atéliers, the show for independent watchmakers, will be presented in Hall 1.0 South, which was not used last year. Upstairs in Hall 1.1 there will be an exhibition about the art of watchmaking. Food and beverage options will include additional takeaway outlets and a three-star restaurant for exhibitors and visitors. “The catering areas thus move from the show’s periphery to its centre,” a statement from Baselworld says. The jewellery areas of the show is also being upgraded with a 240° catwalk with big screens. The catwalk will be used for a revised press day and a Retailer Summit, Mr Loris-Melikoff describes, without elaborating. 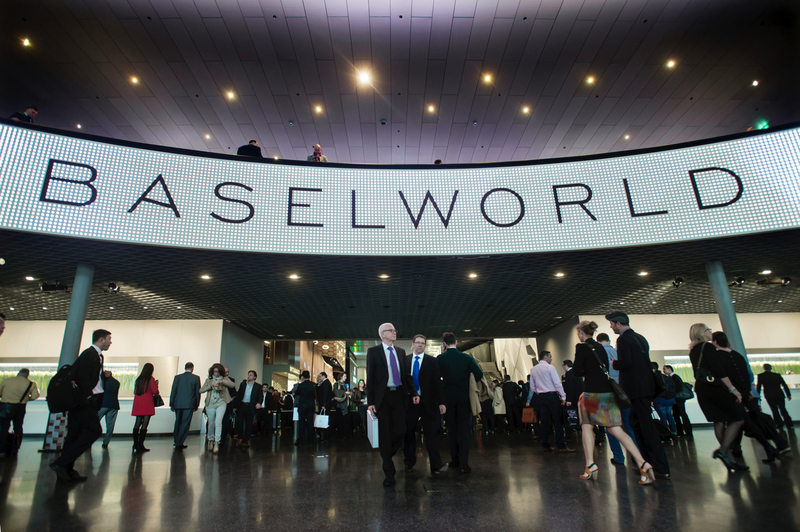 Baselworld is also speaking to Basel’s hospitality industry, with the goal of persuading partner hotels to “guarantee reasonable prices”. A new communications strategy, which uses digital formats for year-round promotions will also be implemented. “Of course, I received inputs and these were accordingly taken into consideration. All of our ideas are conceived in close coordination with our exhibitors,” he insists.